Do you wish to work in a prestigious organization like INEC, but don’t know INEC salary structure? Recently, INEC is recruiting some Ad-hoc staffs for the 2019 elections and you might be wondering if it makes sense to join such a body. Well, looking at the weight of responsibility of ensuring a successful electoral process in Nigeria that rests on the shoulder of INEC workers, it is only normal for anyone to ask this big question; how much do INEC workers earn? If you are curious about the Independent National Electoral Commission salary structure, then you are on the right page. We put this article together to ensure you know your worth and get the pay you deserve if you look forward to getting INEC jobs. “Ad-hoc staff” are staff members that recruited to perform stipulated task in a particular situation. Most organizations recruit ad-hoc staff members to reduce the work-load on permanent staff members during a specific situation. INEC ad-hoc staff recruitment is usually scheduled during the election period. Ad-hoc staff members are recruited to assist in the election process and make the process easier and faster. NYSC Corp members are mostly recruited as INEC ad-hoc staff. 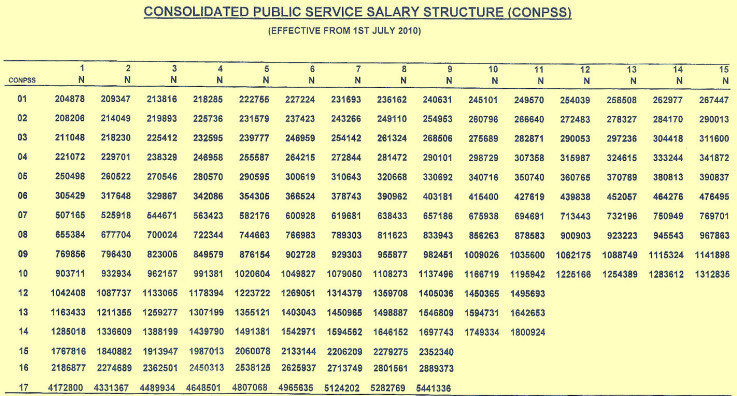 The table below shows the job role, grade level, and salary structure of INEC ad-hoc staff members. The salaries of Independent National Electoral Commission staff members is largely affected by their qualification. 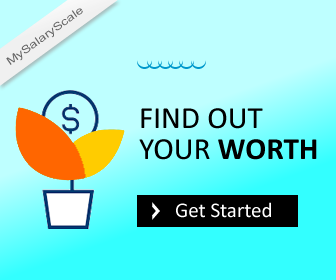 Meaning that the higher qualification you have, the better chances you have of earning well. So if you look forward to working with INEC, then you should be prepared to get a higher qualification to increase your earning power. Employee welfare entails everything from services, facilities and benefits that are provided or done by an employer for the comfort of an employee. It is undertaken in order to motivate employees and raise the productivity levels. In many cases, the employee welfare comes in monetary form, but it doesn’t always work that way all the time. Other form of employee welfare include housing, health, insurance, transportation etc. Employers may also cater for the welfare of the employees by monitoring their working environment. The Independent National Electoral Commission (INEC) staff members basically enjoy benefits that other civil servant enjoy. One of the benefits that they enjoy is accommodation, the body makes sure that members get accommodation allowance. Most times this allowance is mostly available to senior officials. Considering the nature of their job, the Independent National Electoral Commission (INEC) provides its staff members’ with transport allowance. Official cars are issued to its members to ensure smooth performance of their task and aid comfort of staff members. INEC provides transport allowance of ₦3000 for election officers at ₦1000 per day during the election period. The health of its members is also a priority to the commission. Provisions are made to cater for the medical need of staff members. Health measures are put in place to ensure that staff members are healthy enough to carry out duties. The Independent National Electoral Commission ensures that staff members participate in the national public service pension scheme. The scheme ensures that staff members get a percent of their annual salary at the end of the month. The pension pay is highly dependent on the years of employment. The Independent National Electoral Commission ensures that outstanding employees are rewarded and promoted. A promotion in office for a staff member means an increment in salary and improved general benefits. According to report released by INEC in 2018, a total of 847 junior staff and 1,362 senior staff were promoted after passing the examinations. Promotion is a big part of INEC benefit package to outstanding staff members. Like other government bodies, INEC runs a cooperative society that boost staff member’s financial status and ability. The cooperative stands as a body that coordinate individuals to in organizing a pool of private fund for staff members. INEC offer staff members training opportunity to help them perform their task better. INEC directors go for different trainings from time. INEC also undertakes the responsibility of conducting in-house training for new members, election officers and ad-hoc staff members. Getting a job in INEC could be great and fulfilling, but knowing the salary structure of the job you are about to undertake is key. 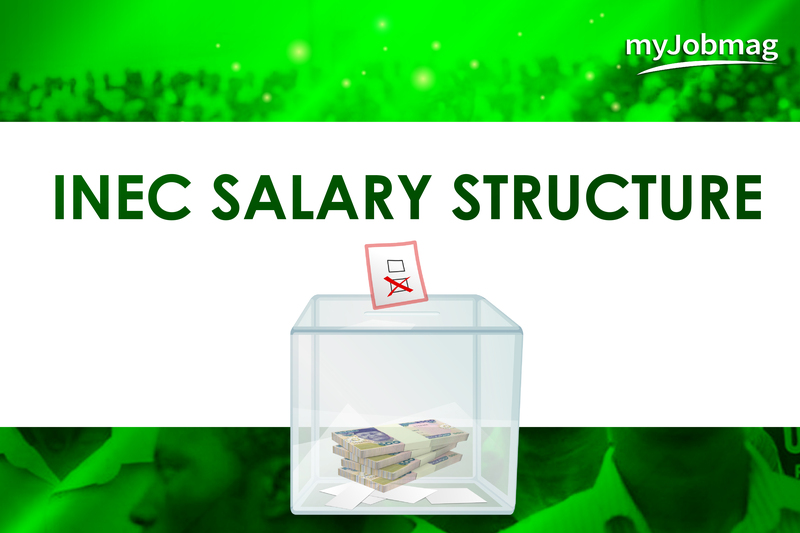 Knowing and comparing INEC salary structure with other government parastatals can be a great way for you to discover your worth and know what it really feels like working with INEC.